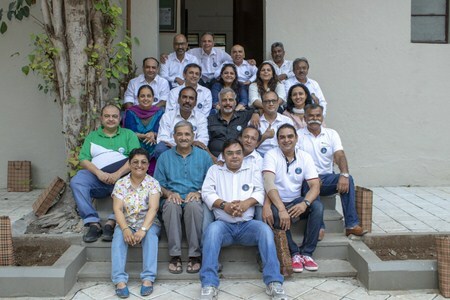 The Alumni meet is an event for old relationships to be cherished, celebrated, refreshed and new ones to be formed. It is a time of reflecting, remembering the good old times and memories of the Alumni and looking forward with a sense of purpose and anticipation. 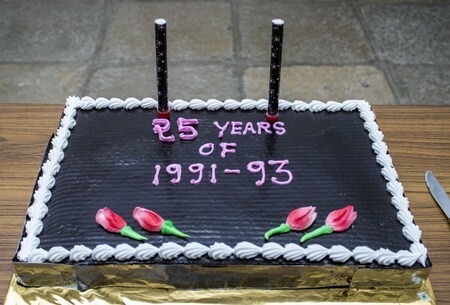 29th September 2018 was special since the batch of 1991-93 completed 25 years of graduating from this illustrious Institute. 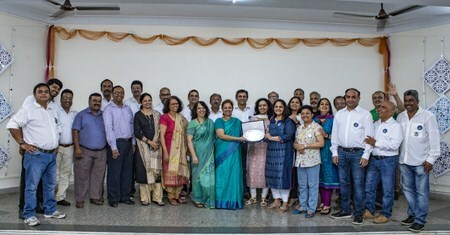 The Alumni Committee had organised a reunion for the batch of 1991-93.For any educational institution its alumni are a matter of pride. IMDR Takes great pride in its illustrious alumni who are winning laurels in the corporate world. 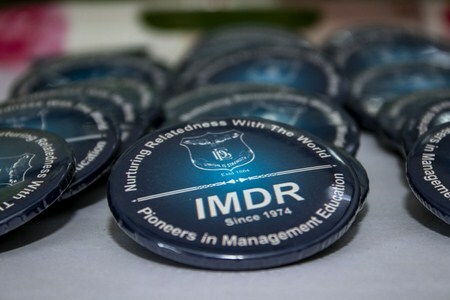 With a long-standing reputation of 42 years, the IMDR alumni are spread across the globe. 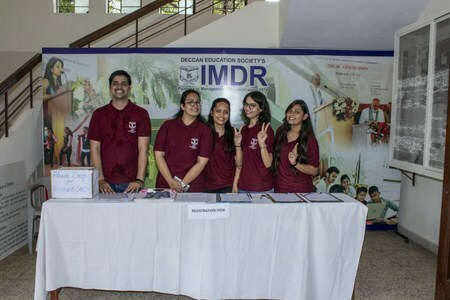 Over the years, IMDR alumni have been contributing to the success of IMDR in terms of institutional and academic activities, thereby keeping the institute abreast with the current trends in the industry. 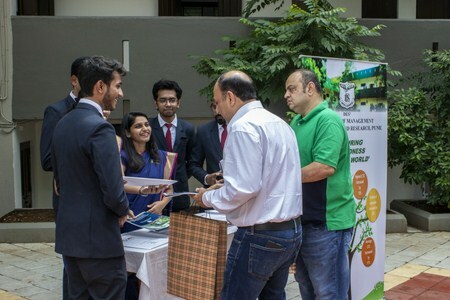 The alumni committee, consisting of current students, has constantly made efforts in establishing and maintaining a bond between the institute and its alumni. 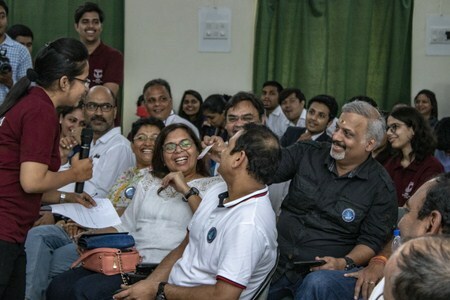 From organising guest lectures by alumni, to hosting annual alumni meet and maintain the alumni database, the alumni committee plays an important role in nurturing the bond between the Institute and its alumni. The meet commenced with the arrival of alumni at 11:30 AM. Various committees put up displays of the varied activities conducted by them during the year. 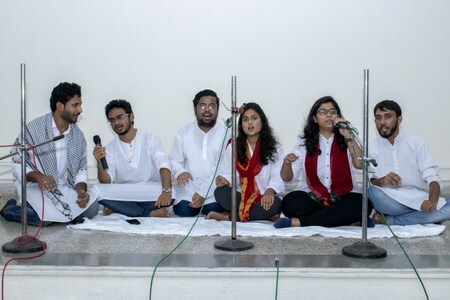 To the alumni, this gave a picture of what is happening in the college and made them aware of certain new developments.A splendid cultural event was organised by the Cultural Committee in honour of the alumni. Dances, songs and skits based on college life surely brought back a horde of memories. 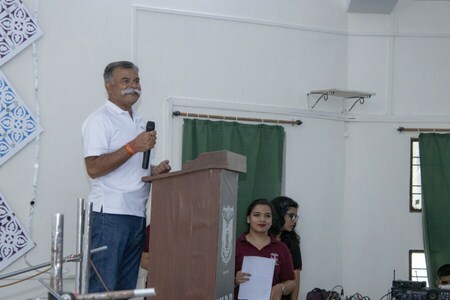 The highlight of the event was when Dr Bhupatkar walked into the auditorium. His visit was kept a secret and was meant to surprise the alumni. Seeing their beloved Director, the alumni were teary-eyed. The alumni were then taken on a campus tour. 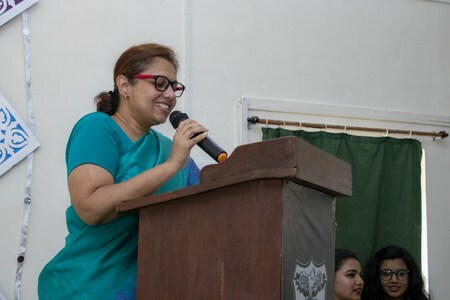 Stories of their college times were shared with the current students and the memories attached to certain locations were also shared.